Manar Mohamed begins to cry before I have even asked my first question. She turns to look at her daughter, who is sitting next to her on one of the mattresses that constitute the only furniture of the apartment. At first glance, Farah looks like an ordinary nine-year old, dressed in a pink Donald Duck t-shirt and grey sweat pants. She smiles shyly at me and jumps up when her mother asks her to get something from the kitchen. It is only recently that she has been able to run like that again. When Farah returns, Manar shows me a red scar, in the shape of a star, on her left foot. Manar and Farah are refugees from the civil war in Syria, and two years ago they made their way to Burj al-Shamali, the Palestinian refugee camp that is located in the south of Lebanon, just three kilometers from the city of Tyre. 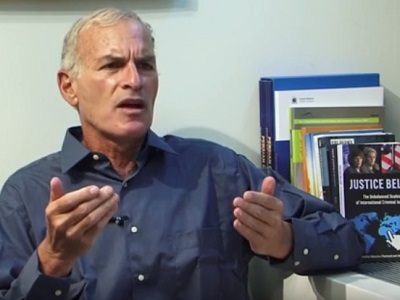 During the Nakba – the Catastrophe – of 1948, approximately 750,000 Palestinians fled or were expelled from their homeland by Zionist forces in a campaign of ethnic cleansing. Shortly thereafter Palestinian refugee camps were established to house these refugees, and there are today 59 such camps in Gaza, the West Bank, Lebanon, Jordan and Syria. Burj al-Shamali is one of the poorest Palestinian refugee camps in all of Lebanon. It is plagued by the same problems that afflict all of the camps, such as overcrowdedness, lack of education, severe electricity cuts, tap water that is so salty it is undrinkable, and unemployment. Burj al-Shamali is a closed camp, and traffic in and out of the camp is tightly controlled. In practice, pedestrians are able to enter by skirting the concrete slabs that block the many gaps in the walls and various other structures that form the camp’s boundary. Vehicular traffic must go through a checkpoint, and cars and trucks are searched regularly. These regulations have both positive and negative consequences for Burj al-Shamali. Because the camp is closed, there is a high proportion of marriages between close relatives, and hereditary diseases can be prevalent. For example, Burj al-Shamali is known as “The Thalassemia Camp” because of the high percentage of residents that have this blood disorder, which is dangerous and expensive to treat. Another consequence, Mohamed told me, is that, unlike in the refugee camps in Beirut, everybody in Burj knows each other. Because of the strong relationships among families, Burj does not suffer from the extreme violence that afflicts the camps in Beirut. A walk through the camp confirms Mohamed’s statements. The residents seem friendlier and less stressed than they do in Shatila, a refugee camp in Beirut that is not closed and has seen an enormous influx of Syrian refugees over the last few years. Because of the ban on building materials, the buildings in Burj al-Shamali are not as tall as in Shatila, and there is more light, giving it an appearance that is brighter and more hopeful. 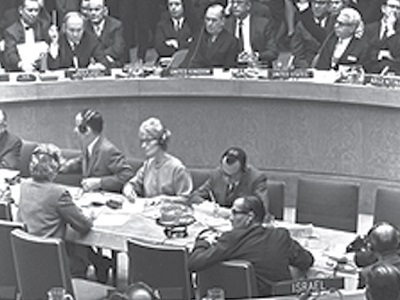 The United Nations Relief and Works Agency (UNRWA) was created in 1949 to provide basic educational and medical services to the residents of the camps as well as arrange for improvements in infrastructure such as garbage removal and water. 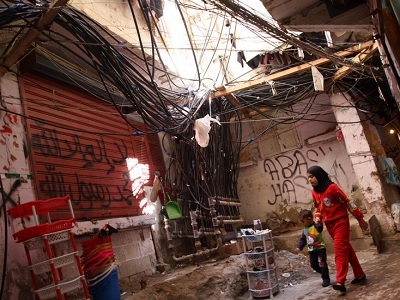 However, UNRWA recently announced that due to a sizeable budgetary shortfall, it will begin cutting back on the services it provides to the residents of the Palestinian refugee camps, including Burj al-Shamali. Until recently, Manar and her family received approximately U.S. $300 per month from UNRWA, but this has now been cut to roughly $100, leaving the family unable to pay even the $160 the landlord demands for rent. Manar, her husband Mustafa and Farah were living in the Sayeda Zeinab neighborhood of Damascus when their lives were changed forever by a bomb that struck their home in 2012. Manar and Farah, though injured badly, managed to escape alive, but Mustafa’s body was never discovered, and Manar assumes he is dead. She demonstrates by holding her daughter’s hand and its useless, dangling appendage. The family spent the next five months living with relatives in Damascus, allowing Farah’s wounds to heal. When a group of Manar’s neighbors made arrangements to flee to Burj al-Shamali, Manar decided to join them. Now Manar and Farah, as well as Manar’s sister and mother, live in this two-room apartment, and the UNRWA spending cuts have them extremely worried about the future. Abu Asseem, the director of Beit Atfal Assamoud, tells us that UNRWA’s budget shortfall will have severe consequences for the camp beyond just a decrease in financial contributions to families like Manar’s. Manar is grateful for the help she has received from others in the camp, especially Beit Atfal Assamoud, but she knows that her future lies elsewhere. “All I want to do is go home,” she cries, her bright green eyes glazing over with tears. As the civil war in Syria rages on, it is clear that Manar’s wish will not be granted anytime soon. For now there is still hope that somehow, she can make things work for her family here in Burj al-Shamali, but with the extra burden created by the UNRWA cuts, even that hope appears to be running out. Nice report, Richard Hardigan. Thanks for telling it like it is.